The Babylonian Talmud is the fundamental work of the Oral Law, both by virtue of the widespread and intensive study of it, and by virtue of reliance on it in halakhic writings, for over a thousand years. 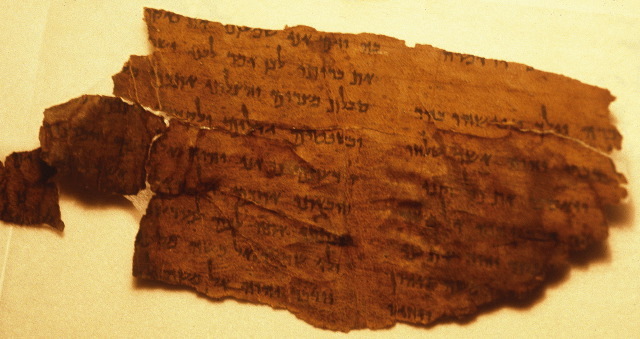 The Talmud gained much of its importance during the Geonic period. Throughout this time its transmission shifted from oral recitation to written copies, its text became standardized, and it was sent out from the Babylonian academies across the Jewish diaspora. Its intensive study and complex system of transmission both orally and in writing resulted in many variant readings between extant copies. This book deals with questions concerning the ways in which the Babylonian Talmud became such as seminal work, and especially the Geonate’s treatment of the its textual tradition: the ways in which the Geonim related to the variant readings, how they chose between them, and according to what criteria; to what extent were its early readings preserved and to what extent was its text altered. In the second half of the book the entire corpus in which the Geonim deal with Talmudic variants is presented and discussed. A few past PaleoJudaica posts on the subject of the book are here, here, and here.